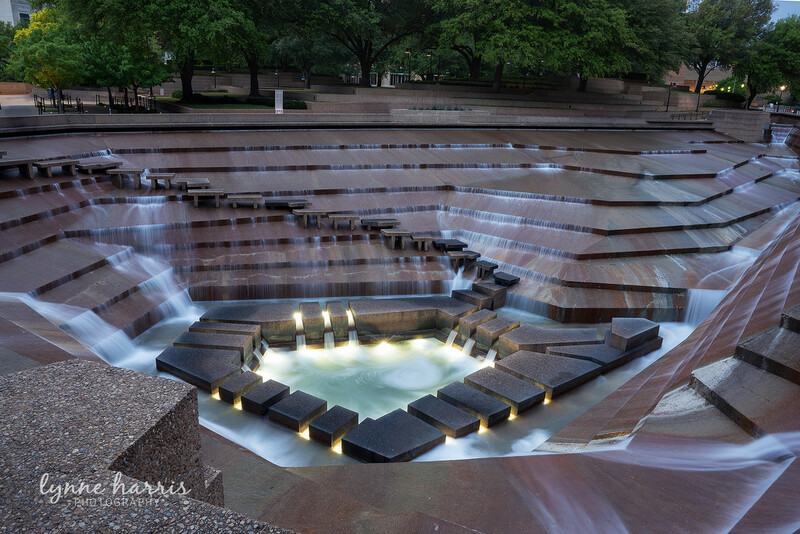 If anyone remembers the movie "Logan's Run", this was the last scene in the movie with all the people finally outdoors and standing all around the water gardens. Awesome capture of this amazing place, fav! Looks a great place to visit, Lovely capture. Beautiful water feature! I remember the movie! It is beautiful. Great capture.